If you’re a fashionista who loves to stay in trend no matter what – don’t look any further because you’re at the right place! Here’s a list of three fabulous (and actually wearable) trends you can shop right away, so check them out and search for your go-to pieces. Upgrade your wardrobe this autumn and enjoy your gorgeous outfits! 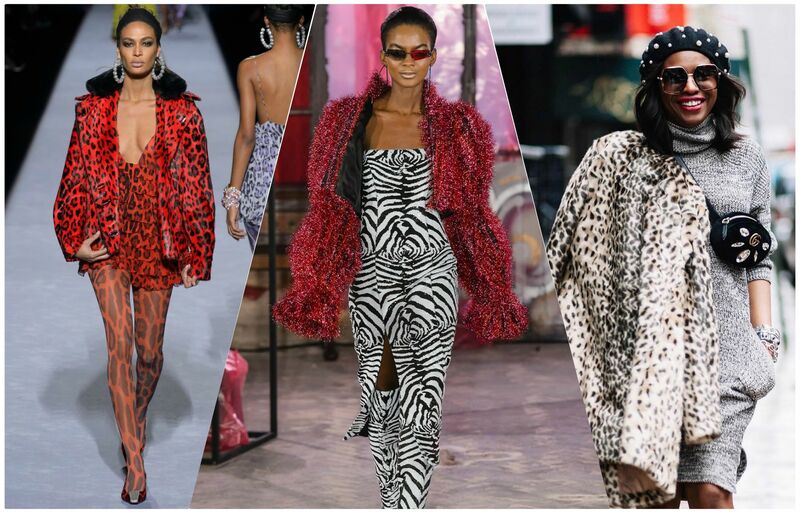 If you love to keep up with the latest trends in the fashion industry, you must know that animal prints are making a huge comeback this year! These could be seen literally all over the place during the fashion month, from the runway to street style outfits, which just confirms their dominance and shows that they aren’t going anywhere. Apart from the omnipresent leopard print which was a lot of fashionistas’ top choice, there are also zebra, cheetah, and faux croc, as well as snake and python patterns people were completely smitten with. Of course, the majority of these were spotted in classic, neutral tones, but there definitely were some stunning multicolored versions for the bravest ones. If animal prints are your cup of tea, you should get a stylish leopard print coat and a pair of shoes that features another trendy animal print, and you’ll nail your combos in the blink of an eye! Layering is most frequently associated with the colder months of the year, and you know what? The reasons for that are more than good, which means that this amazing technique will never go out of style! First of all, it will keep you warm on a chilly autumn day, which is one of its biggest advantages. Even though a lot of people think that it means stacking up layers without any order, it actually isn’t like that at all simply because you can come up with your ultimate stylish combo without looking like a walking pile of clothes. First of all, you should make sure to have appropriate garments that can be matched and layered up flawlessly. Possibilities are truly infinite, so be sure to check out urban clothing online by Urban Sport as there’s a wide range of trendy tops, dresses, and tunics you can mix and match with each other. Here’s a little tip: don’t be afraid to experiment with a pair of trousers and a shirtdress – this combo is a match made in heaven. The same goes for denim on denim combos, so give them a try and you won’t make a mistake! 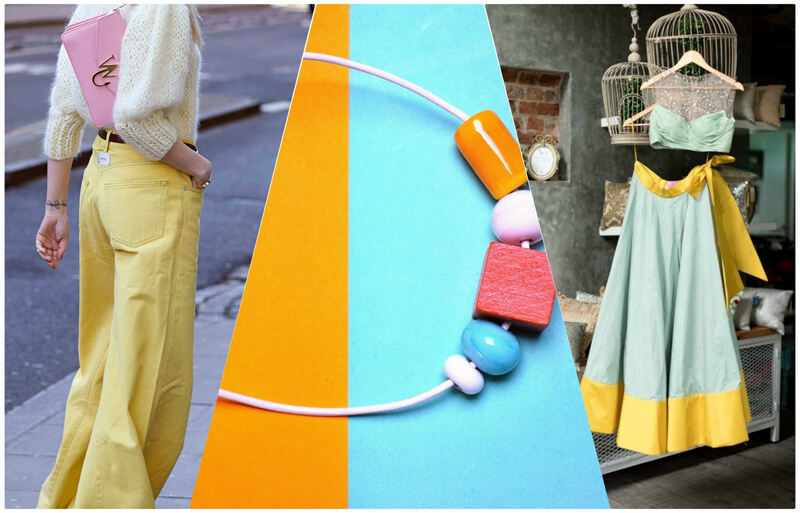 Speaking of color palette fashionistas will love to rock this autumn, we should say that the combination of mustard yellow and pastel blue is their go-to choice. Yes, we know that pastels are usually associated with spring months and the warmer weather, but you should know that designers have fully embraced this hue and made it work – even for the chilly autumn days. 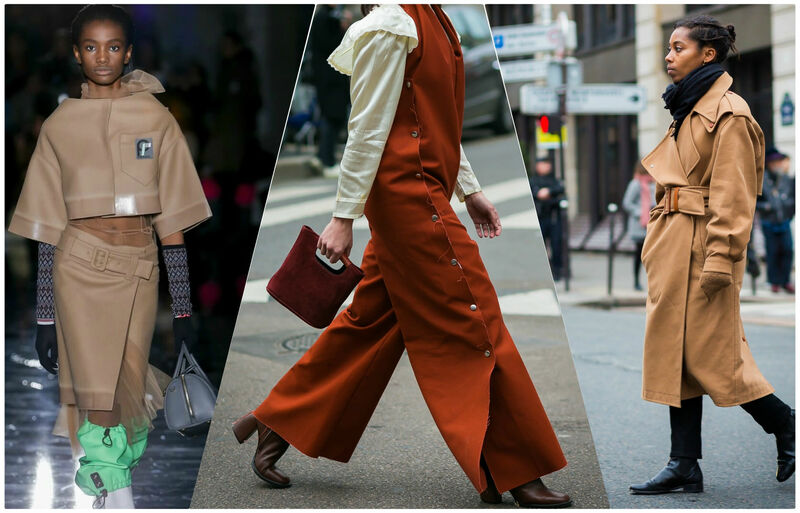 During the fashion month, we could see a bunch of trouser suits, cozy knits, and heavy coats featuring gorgeous pastel blue shades, which is exactly why these will be a huge hit this season. It gets even better when you decide to combine it with mustard yellow, a well-known autumn hue that can spice up literally any outfit. Even though it probably won’t seem too attractive to some people, the fact is that these two shades perfectly match each other and therefore make a flawless autumn combo. So, if you decide to go for a pastel blue coat as your statement piece, you should definitely match it with a mustard yellow sweater, a pair of your favorite skinny jeans, and ankle booties in either pastel blue or mustard yellow. As simple as that! As you can see, there are a lot of fabulous autumn trends you should certainly keep up with this season, and these three are the most attractive among them. Besides that, all of them are very wearable at the same time, too, so make sure to stick to our list and shop those pieces right away. Trust us when we say that you won’t regret it, no matter which one you pick! Copyright © 2019 Taper, Inc.